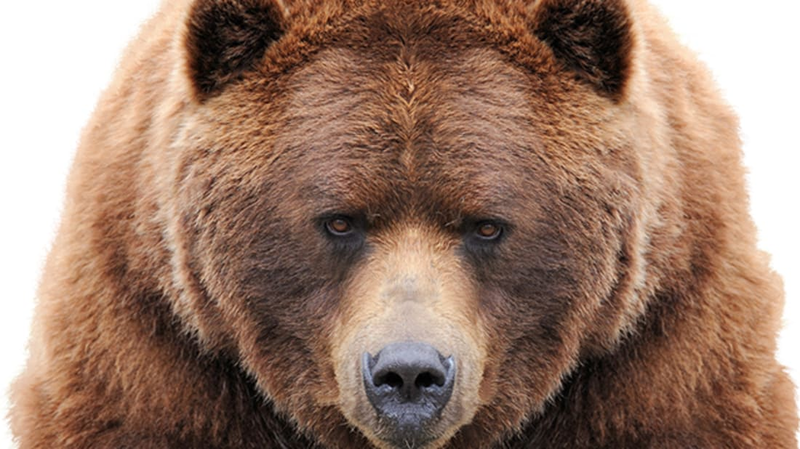 Claws and teeth aren’t this animal's only weapons: Last Saturday, the Associated Press reports that a Border Guard officer was visiting a zoo in the Polish city of Poznan when she noticed a female bear playing with a mysterious object. A closer inspection revealed that it wasn’t just any old toy—it was actually an unexploded shell of a howitzer left over from World War II. The zoo was closed for several hours as officials detonated the weapon and inspected the grounds with high-tech equipment to make sure no other explosives were present. “Thankfully, [the bear] lives in a separate aviary so sappers were able to walk in,” said zoo representative Margarita Hodylu in a statement quoted by Sputnik News. During World War II, Germany showered Europe with hundreds of thousands of bombs. Today, these explosives are still found in random places—construction sites, subway stations, city canals, and playgrounds, to name a few. The Poznan zoo is built within a historic fort, Sputnik News reports—so while the bear enclosure incident was scary, it wasn’t that surprising.